Yes you can but they are not ideal as compostors. Being common garden worms they are used to being out in the yard and garden and do not adapt very well to being confined within a worm bin or bed. You are basically changing their environment too dramatically from what they are used to. 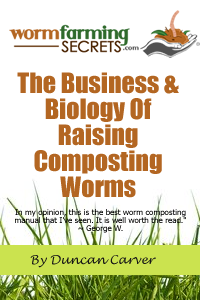 Worm farms make use of the different species of composting worms. These are the worms that live primarily amongst the surface (and just under) of the garden, under loose soil and fallen leaf litter and that is what they consume in the wild. Garden worms do not compost as well as proper composting worms as they tend to live much deeper below the surface and primarily feed on substances found deep within the soil. 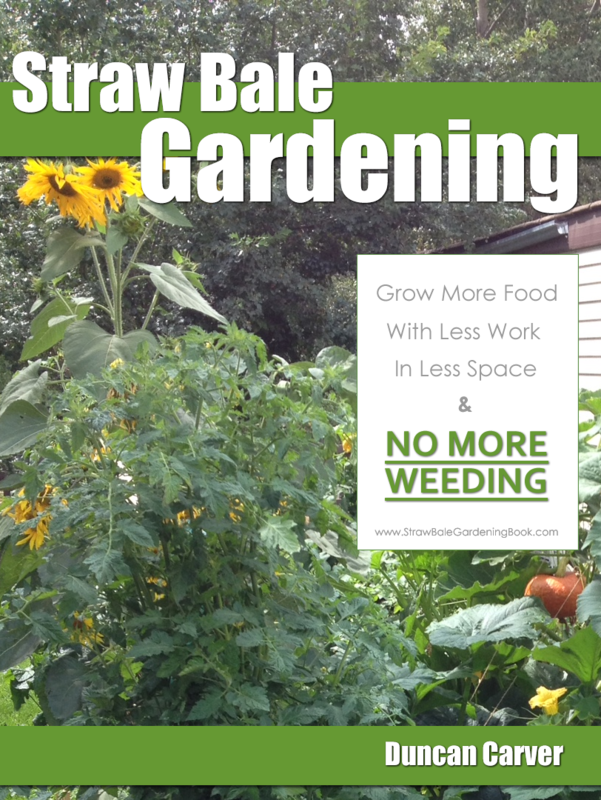 If common garden worms are used you are going to feed them less and have less worm byproduct (worm castings) as a result. Overall a poor performing system, particularly as the idea of the worm farm is to reduce as much organic waste as possible, turning that into a useful byproduct to be used as fertilizer and/or the worms themselves to be sold to the various markets that have a demand for them. The most popular composting worm used is the “Red Worm” which also goes by the name of “Red Wriggler”. To purchase an initial stock of red worms, you should conduct a search on Google looking for worm farms in your general area or state. Most suppliers will ship worms by the pound directly to your door. Prices will vary greatly but you are generally looking at around US$20 per pound. You will only need around 1-2 two pounds to initially stock a standard sized worm bin and they will reproduce readily doubling in number every 60-90 days. And assuming no major disasters occur, you are unlikely to need to purchase any more worms in the future given the rate at which your initial stock will multiple. The best thing about buying directly from a worm farmer like this is that you know the worms they’re supplying have been grown and breed under similar conditions as to what you are creating so they are going to adapt to their new home more readily. That’s why you’ll often hear people refer to these as “Domesticated” earthworms.